Our development assessments can be conducted with any employee at any stage in their career and are used to provide neutral third-party assessment information on the employee to help him/her in their current role. 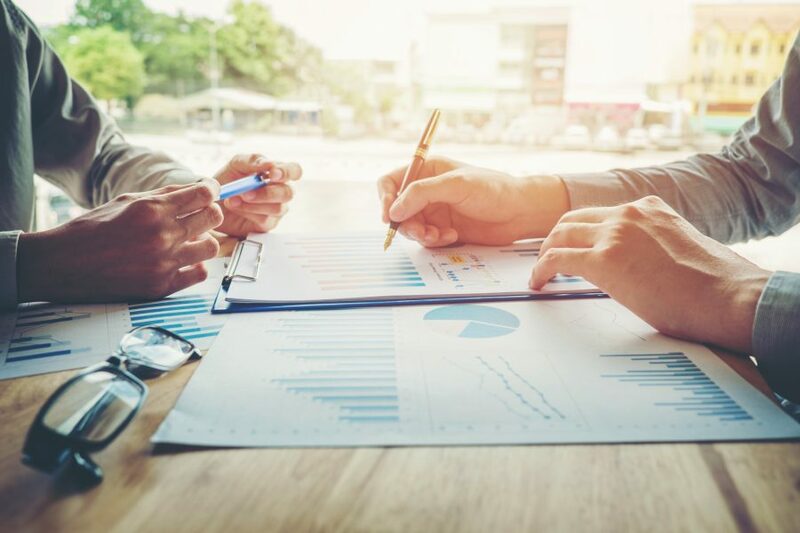 Two instances in which organizations often seek development assessments are with high-performing employees who organizations wish to prepare for advancement or, alternatively, with employees who are struggling. a structured process of action-planning and review to guide development activities. Problem Solving and Decision Making: the employee’s ability to handle the complexity of issues encountered and to make sound decisions in a timely manner. Work Application: the employee’s motivation, energy, and ability to focus his/her efforts on accomplishing objectives and moving the organization forward. People Skills: the employee’s ability to establish and maintain positive working relationships with co-workers, representatives from other departments, the public, and other stakeholders. Leadership Potential: the employee’s ability to demonstrate the qualities that others look for in an organizational leader, including an examination of potential “derailers” (personal characteristics that have been shown to blunt leadership effectiveness and create negative consequences for organizations and their stakeholders). We confer with organizational representatives to obtain a full understanding of the developmental issues from the organization’s perspective. The employee completes a battery of questionnaires, some completed on-line and others in our offices, and attends an interview with a Corporate Psychologist. The interview and test results are analyzed and evaluated against the demands of the job and the performance expectations placed on the employee. Strengths on which the employee can build are identified, as are areas that limit or are likely to limit the employee’s effectiveness. The Corporate Psychologist reviews the assessment results with the organizational representatives requesting the assessment and discusses the implications of the results for a successful development effort. A written summary report is prepared that documents assessment findings and identifies relevant developmental resources. The employee meets with the Corporate Psychologist to obtain detailed feedback on his/her results. An audio recording of the conversation is provided to the employee for his/her future reference. The audio recording is confidential to the employee and NOT made available to the organization. The Corporate Psychologist meets with the employee and his/her supervisor (a) to establish priorities-for-attention with respect to the areas identified for development and (b) to create the structure of an action plan for addressing the employee’s development needs. With the action-plan structure and developmental priorities established, the employee is tasked with completing his/her developmental action plan and putting it into motion. The employee presents his/her completed developmental action plan to his/her supervisor for approval. The employee undertakes the actions specified in his/her development plan and, together with his/her supervisor, monitors progress and evaluates it against performance criteria specified in the action plan. We remain available to the employee and his/her supervisor for guidance, advice, and support.